Design is quickly becoming something near and dear to my heart. I am finding an increasing amount of my time consumed by planning and justifying. Terms like requirements, constraints and assumptions have become common for me. Everything has to be viewed through the glasses of availability, manageability, performance, recoverability and security. 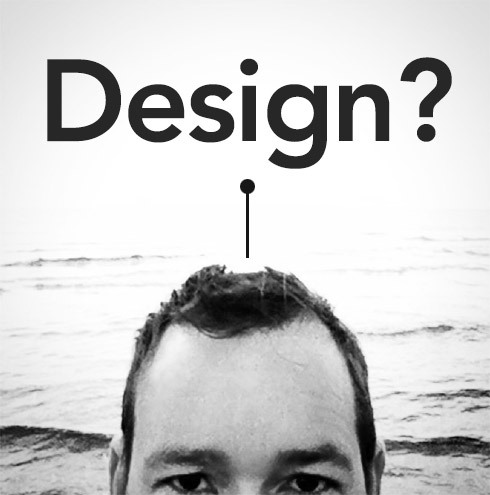 I have started a new set of posts about design. Each post will provide a scenario for VMware design and justify the design. I wanted to leave a note on this fantastic blog! I ran across this site and found many interesting articles. Also your writing style is easy to follow and has a nice tone. Please continue your posts they are a welcome sight in the clutter of the web. Thanks for your kind comments. It’s always nice to hear people find worth in my efforts. Please let me know if specific topic would help.